Periodic WordPress website maintenance helps website run rapidly and stably, limit security errors and be able to recover if needed. So do you know all the necessary tasks to maintain your website? The items listed below are some clues for your periodic website maintenance. If you skip these tasks, WordPress website may possibly encounter problems such as getting hacked, spammed and loading slowly. It is obvious that the priority level of each maintenance task item varies from site to site since websites themselves are different from each other. Let’s compile tasks into a list sorted by time. Uptime monitoring: Visit your website to make sure it works properly. You can also use free uptime monitoring services such as UptimeRobot. Data backup: Implement periodic data backup. Plugins such as Backup WordPress, Backup to Dropbox can be used. Although many hosting services usually offer daily backup, you should pay attention to make sure data copy backed up into emails or cloud services. Security report: Use the services of website security tracking such as Sucuri to receive emails of the current state. View the report and fulfill requirements if any. Reviewing comments: Review pending comments in the list and remove spam ones. If comments are of high frequency, you should set this item to daily mode. Updating: Making updates of WordPress, including core, plugins, and themes, if any. Many hosting services offer Softaculous, so you can set up an auto-update. Malware detection: This security task needs doing to delete or recover attacked files. Some useful plugins are Sucuri, Bulletproof Security, and Wordfence. Layout checking: Go directly to your website and check problems occurring to its layout or content format. You can have a check on different browsers such as Internet Explorer, Firefox, Safari, and Chrome; even on mobile phones to make sure the website works properly. Certain tools such as BrowserStack can be used for more convenient checking. Data backup verification: Make sure there is a monthly backup and try recovering data. Why doing that? To avoid miserable case of realizing your backup fails when you need to recover your data. Traffic analysis: Log in Google Analytics, Google Console and track trends, sources and traffic. Consider using this analysis to increase traffic to the website. Changing password: Change password and request other accounts to do the same if possible. Use complicated password to stay out of from hacker’s eyes. Reducing the number of admin accounts: Delete or downgrade less used administrator accounts, including deleting/changing “admin” default account name. Successfully hacked accounts will be a huge threat later on. Deleting unused plugins and themes: Deactivate and remove unnecessary plugins and themes, yet do not remove WordPress latest default theme (such as Twenty Seventeen one). Not Used Image and Media Cleaner might help you. Do not forget to back up before doing this task. Link Checker or Link Checker, or co-track with Google Analytics. Checking contact form: Try contacting yourself by entering contact form to make sure it works properly. Note that you should use SMTP plugins installed for WordPress to make sure emails are sent successfully. Optimizing database: Delete useless drafts. Delete spam comments. Optimize the database as best as possible by plugins such as WP-Optimize or WP-DBManager. Analyzing speed: Use Pingdom and Google PageSpeed Insights to check the loading speed to your website. If it takes more than 5 seconds, remember to turn on caching and apply other ways to increase the speed. 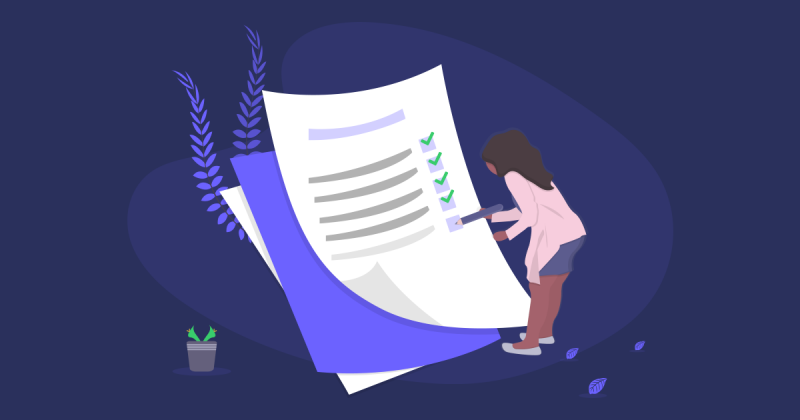 Checking Introduction and Contact page: Check whether or not the information on phone number, logo, missions and goals has been changed or update new reviews of customers. Pay attention to company address and transaction emails also. Checking plugins and themes: Check whether or not the new version of plugins and themes has been released. If there is a better plugin version, you can consider replacing it with the previous one. Search for new themes and replace with the old ones if suitable. Remember to check thoroughly on one subsite or localhost before browsing on the running website. Need more hints? Have someone play website users and browse your website. Record good and bad feedbacks to optimize your site access and UX in a more friendly way. With the list of tasks above, we hope you guys will plan to maintain WordPress website more frequently to make website work more stable.